The sheer amount of engagement rings can leave anyone baffled. And, then when you are running on a tight schedule you cannot actually go out on a shopping trip to check out all the available options. Thankfully, in this Digital age, I could cut down on traveling and unclutter the options in front of me. After going through thousands of Bridal Diamond Engagement Rings i.e. Classic, Halo, Rose Gold and others, it was Vintage Bridal Diamond Engagement Rings which caught my eyes. Now, I saw many adorn antique rings but when I checked out the Vintage Engagement rings it left me speechless. A ring which is more than 20 years old is usually considered as a Vintage ring. The style and look of a Vintage ring carry the essence of the days gone by. 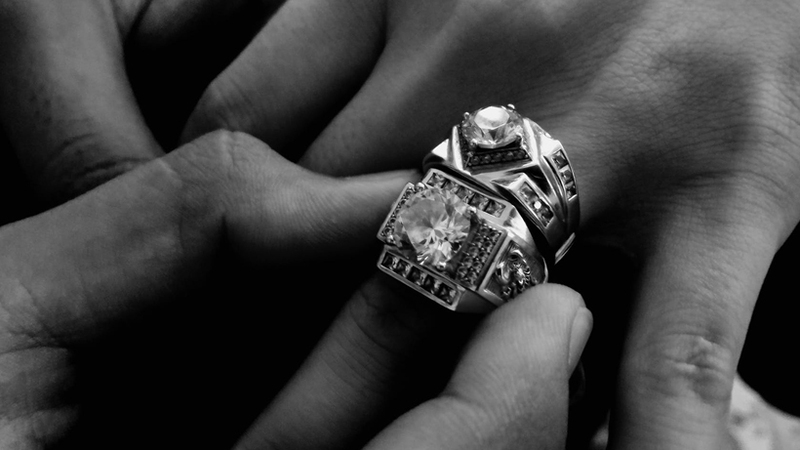 While many Vintage rings are usually passed down the family tree, you can also find many at a Jewelry store. Every Vintage Bridal Diamond Ring is unique. You won’t see a replica in the trends section online or find a copy at a function. Vintage Bridal diamond rings have a unique aesthetic appeal which makes it stand apart from the rest. You can find special engagement rings in several budget range. However, the one thing you’ll find common in all is the quality of detailing. The details of a Diamond Bridal Ring add depth to its aesthetic appeal. Vintage Ring is an artifact of the past. When you adorn a Vintage ring you are holding a piece of history which has weathered the tests of time. Something as classy and as beautiful as a Vintage Bridal Engagement ring retains its elegance for the years to follow. You won’t be looking for a replacement for a long time and who knows, you might also pass it down generations in your family. For me, it was either Vintage Bridal Diamond Engagement Rings or the Infinity Bridal Diamond Engagement Rings. But, the afore-mentioned points make a strong case for the Vintage Bridal Diamond Engagement Rings. So, make sure to check out other options as well. You can also visit the Jewelry store in person to get a better perspective for an informed decision.